Empirical studies on consumption patterns provide important insights into the theoretical aspects of consumer demand, through highlighting the changing habits and preferences of consumers over the years. After seventh five year plan when the Indian economy had crossed the Hindu growth rate and especially after the implementation of GLP (Globalization, Liberalization, and Privatization), the economy has been experiencing a healthy growth of per capita income. This has given a boost to the food processing industries to grow since the Engel’s elasticity of demand for processed food has been found to be more than one (Mukund 2010). The more than one Engel’s elasticity of demand categorises processed food items as luxurious items and it further tells that Indian consumers will expend more and more on processed food items as their income increases. The present study examines the determinants of brand equity in the perspective of processed food products in India. The finding suggests that the Indian consumers have started recognizing the processed food brands and are showing their preferences towards certain brand fulfilling their appetite. However for different determinants of brand equity, the magnitudes of preferences are varying significantly. Aaker, D.A, (1996). Measuring brand equity across products and markets. California Management Review, 38, pp 102-120. Atilgan, E., Safak, A., and Serkan, A, (2005). 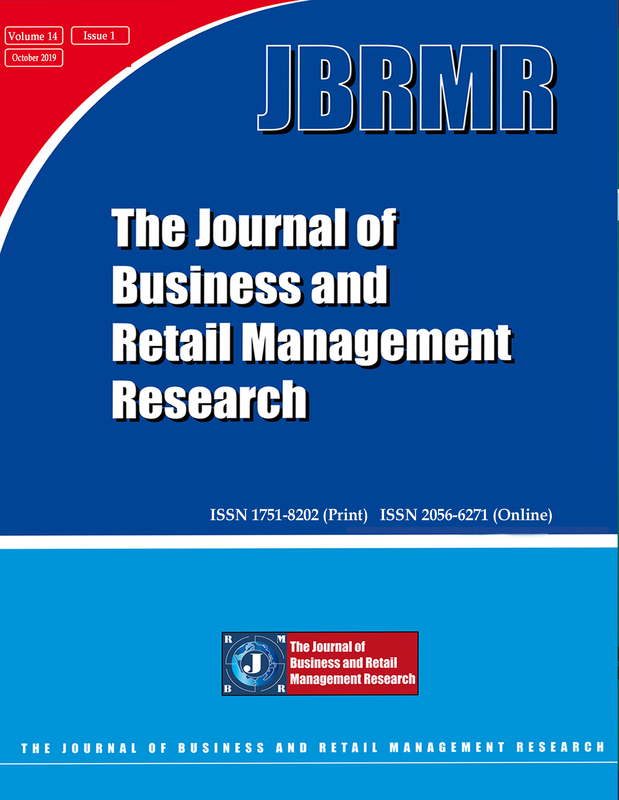 Determinants of the brand equity: A verification approach in the beverage industry in Turkey. Marketing Intelligence and Planning, 23, 237-248. Berry, L.L, (2000). Cultivating service brand equity. Journal of the Academy of Marketing Science, 28, pp128-137. Government of India. Ministry of food processing industry, Annual report 2009-10. Keller, K.L, (1998). Strategic brand management: Building, measuring, and managing brand equity. Upper Saddle River, Prentice Hall, New Jersey. Keller, K.L, (2001). Building customer-based brand equity: A blueprint for creating strong brands. Marketing Science Institute Working Paper Series, pp 1-107. Keller, K. L, (2009). Building strong brand in modern marketing communication environment, Journal of Marketing Communication, 15(2-3). Kumar Mukund (2010). Food processing industry in India: opportunity and constraints for fruits and vegetable processing sector, Management prudence Journal, 2(1). Louro Maria Joao and Cunha Vieira Paulo, (2001). Brand management paradigms. Journal of Marketing Management, 17, pp 849-875. Zeithaml, V.A, (1981). How consumer evaluation processes differ between goods and services. Marketing of Services. Eds. James H. Donnelly and William R. George. Chicago: American Marketing Association, pp 186-189.